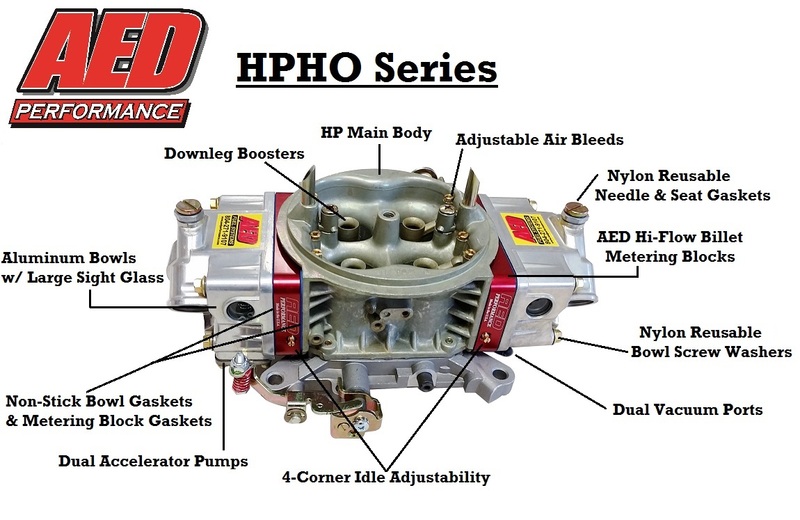 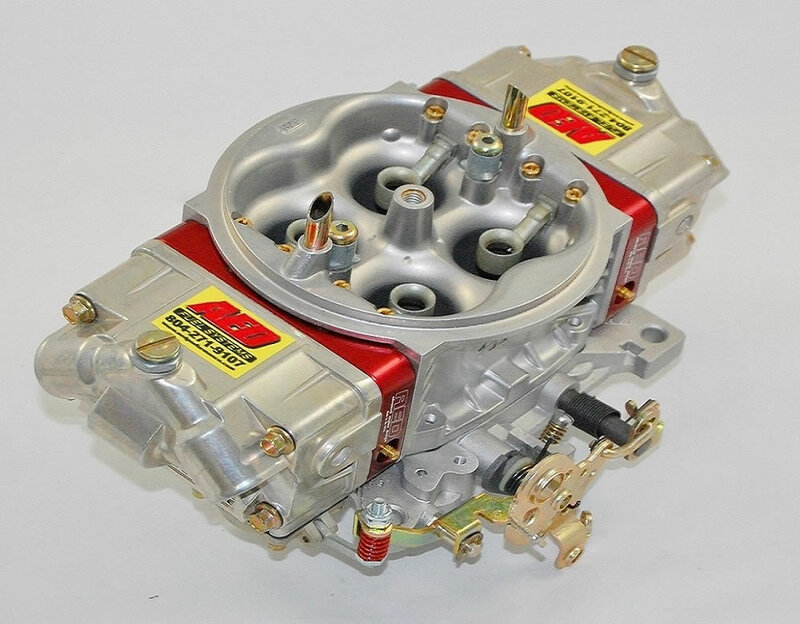 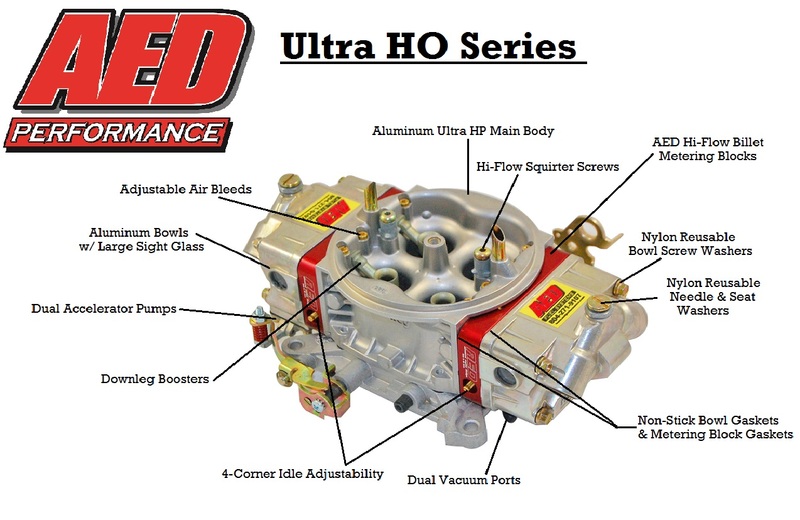 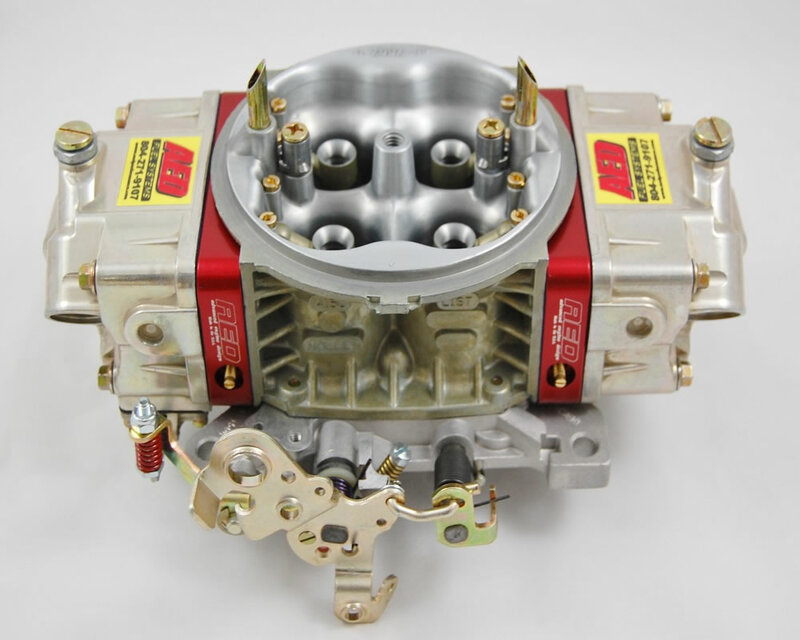 AED Performance HO series carburetors are 100% hand built & machined in house to our “wet flow” specs with the Pro Street and drag racer in mind. 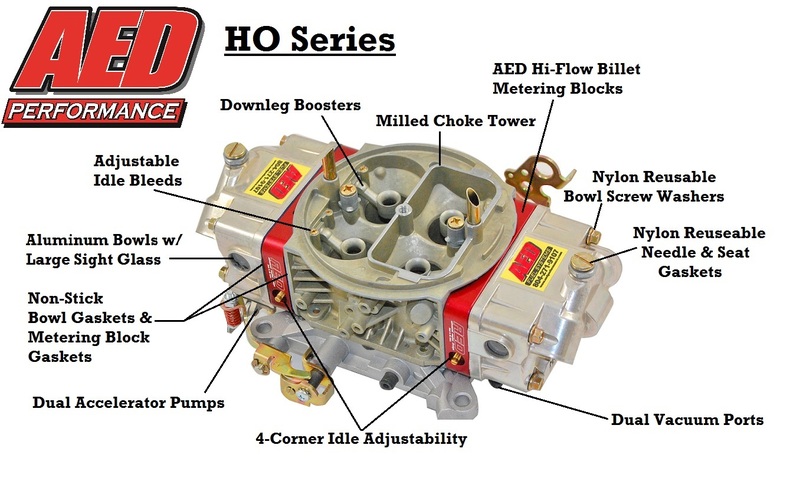 From the 650HO to the 1000HO these carbs have fully CNC machined surfaces as well as having the choke tower removed for a more balanced air flow. 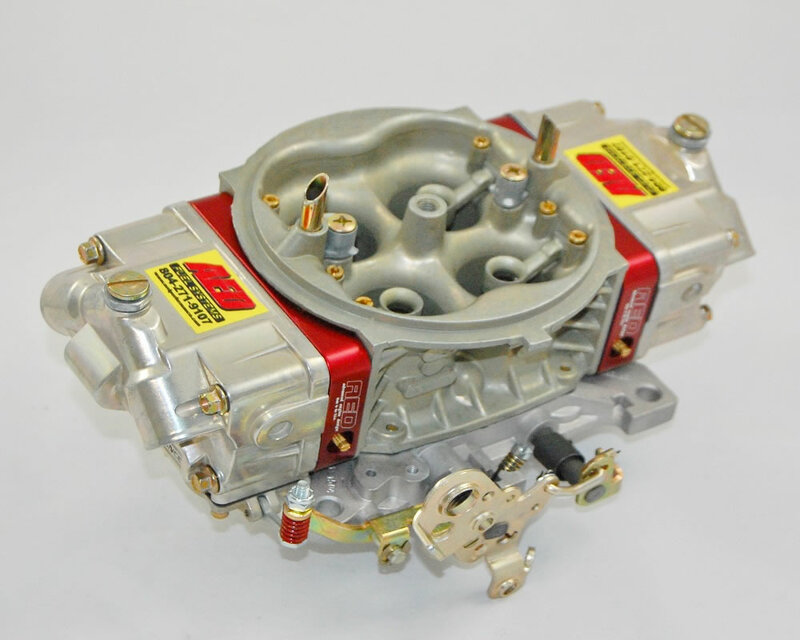 Each carburetor is hand assembled, test run and tuned for killer out of the box performance.